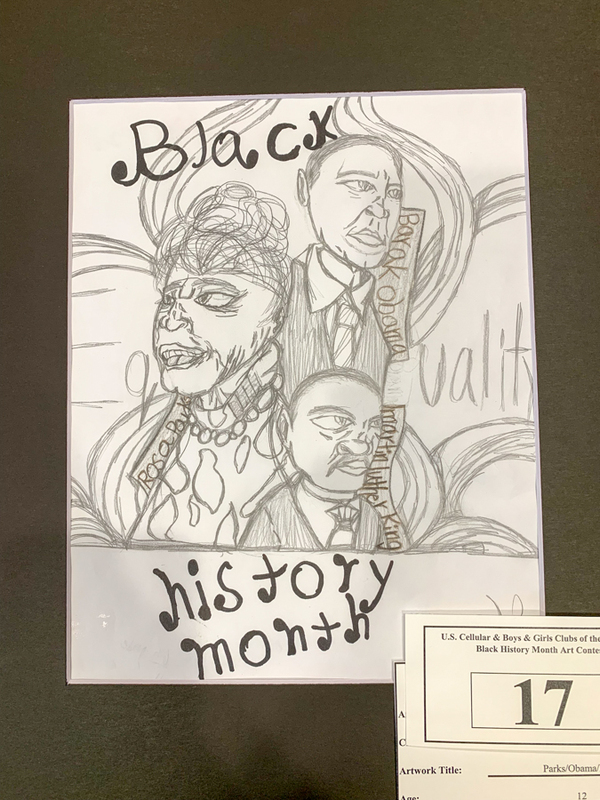 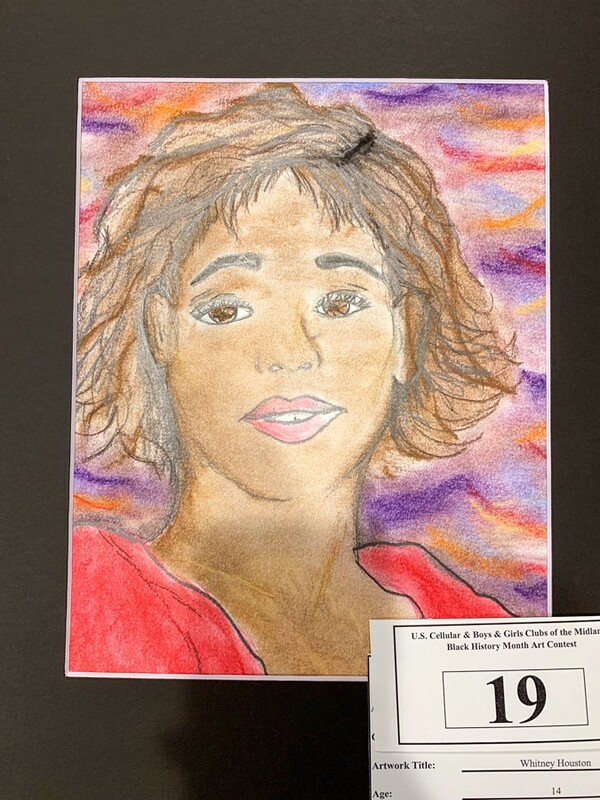 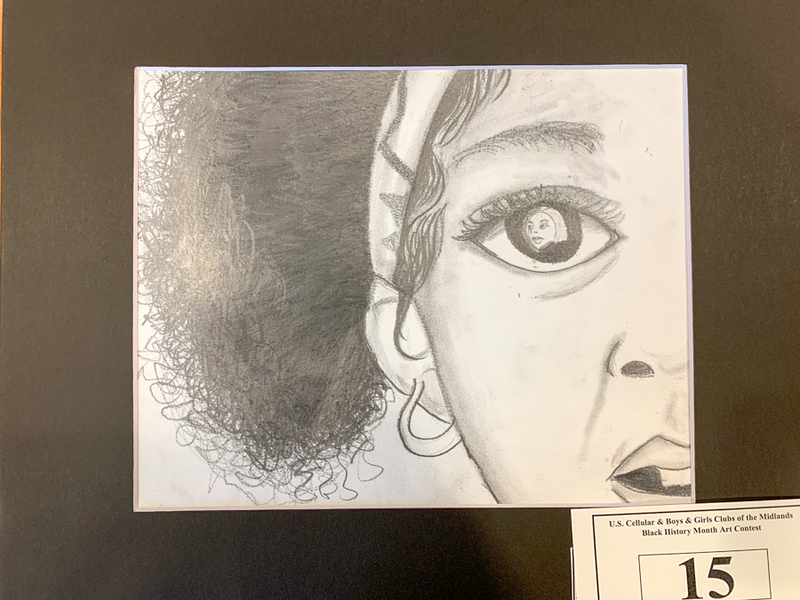 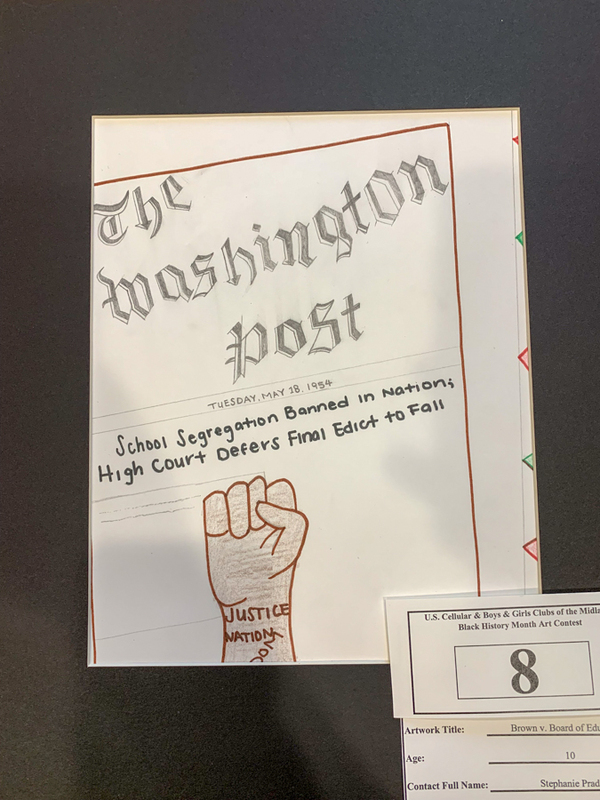 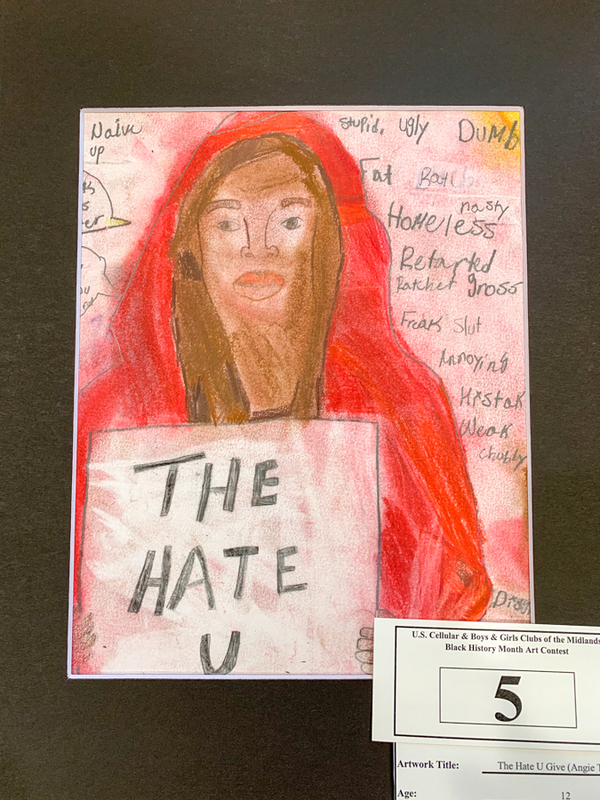 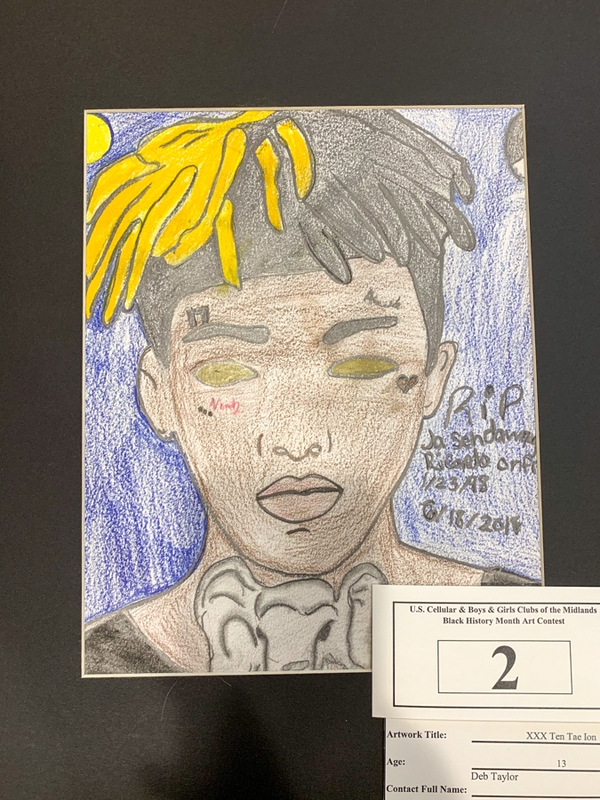 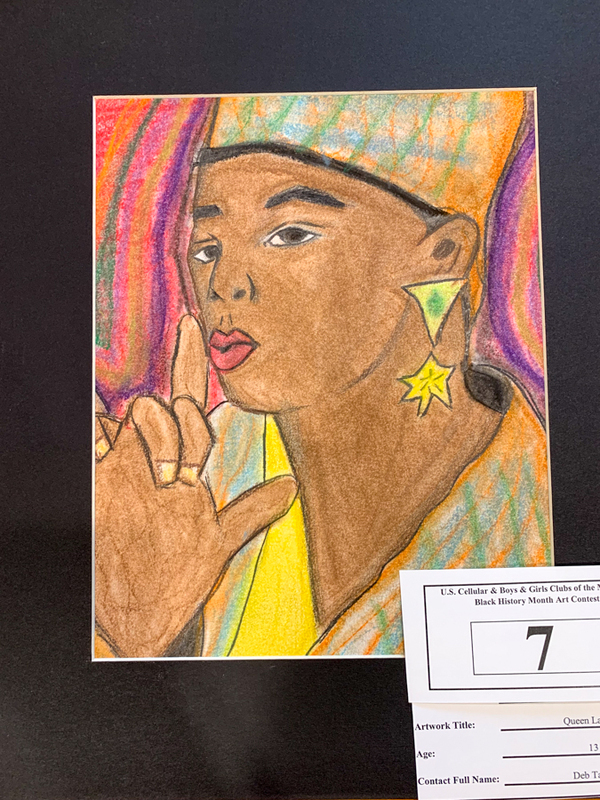 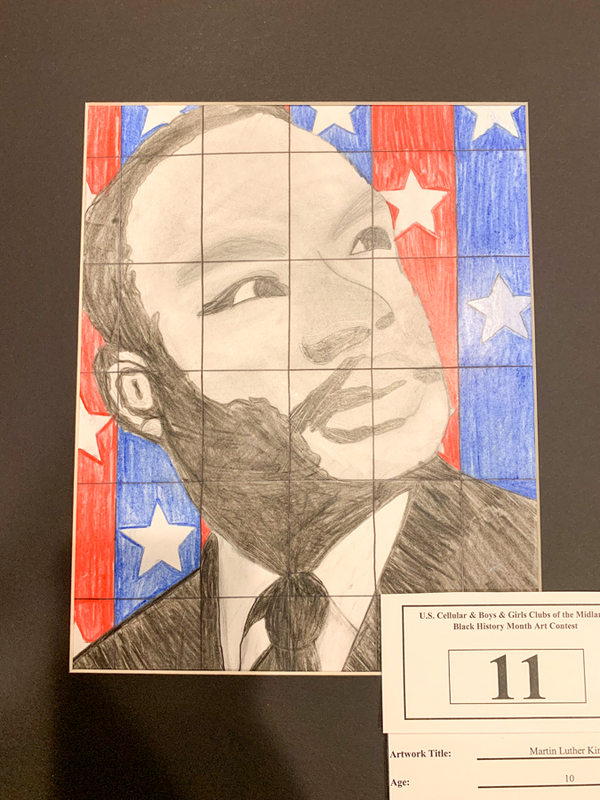 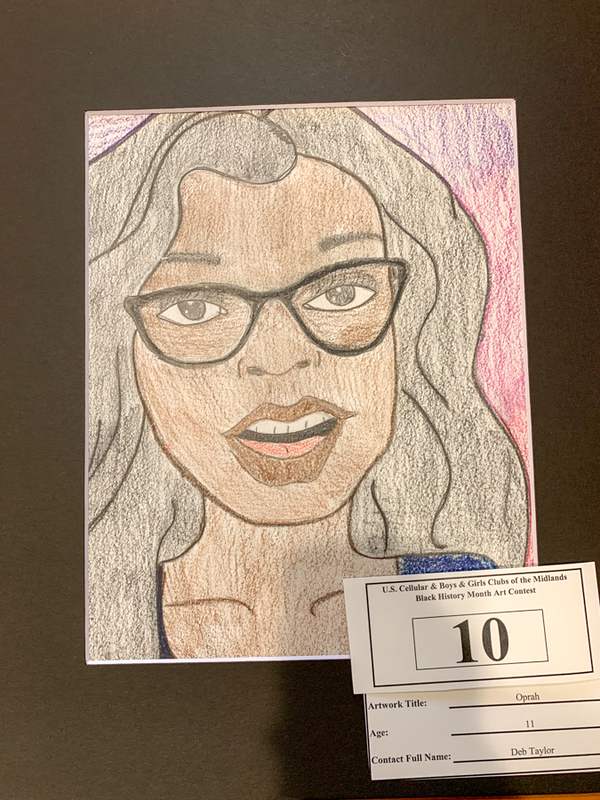 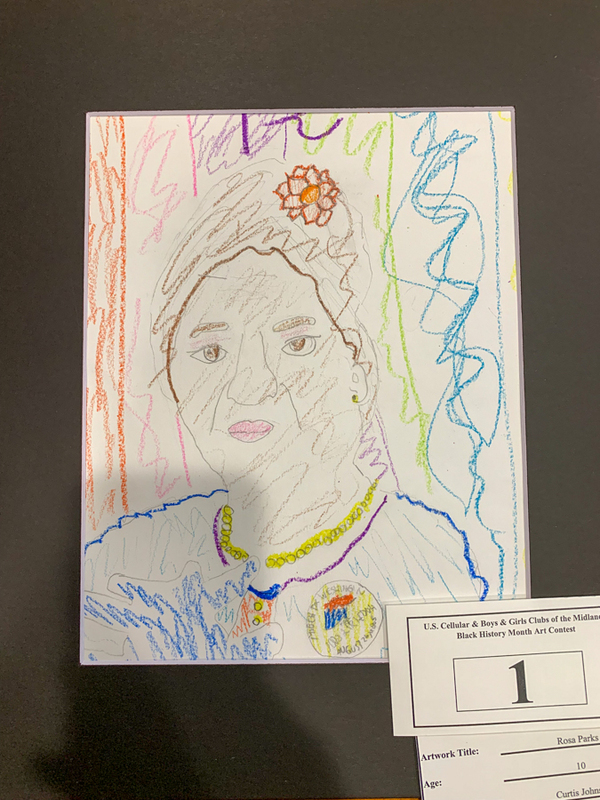 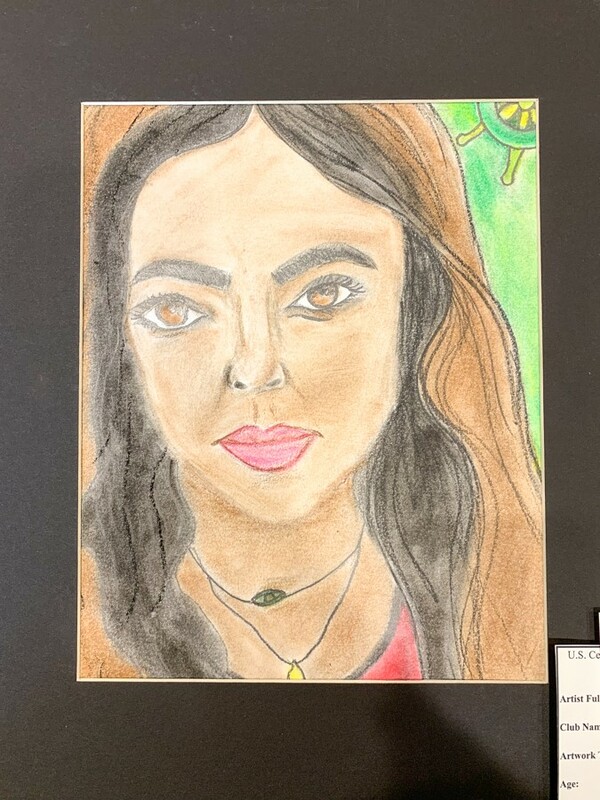 U.S. Cellular has announced that the top 10 drawings in the company’s second annual Black History Month Art Contest with the Boys & Girls Clubs of the Midlands are on display. 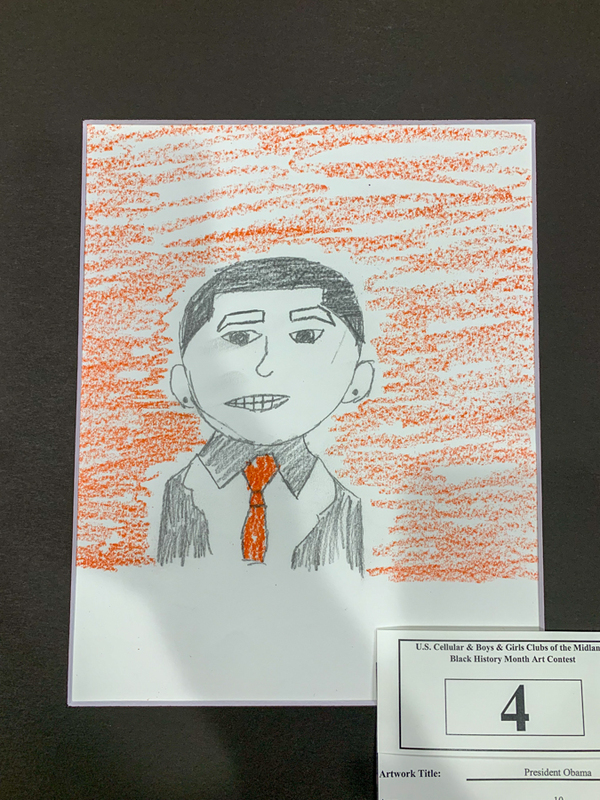 The public is encouraged to visit two Omaha U.S. Cellular stores throughout February to vote on their favorite piece of artwork. 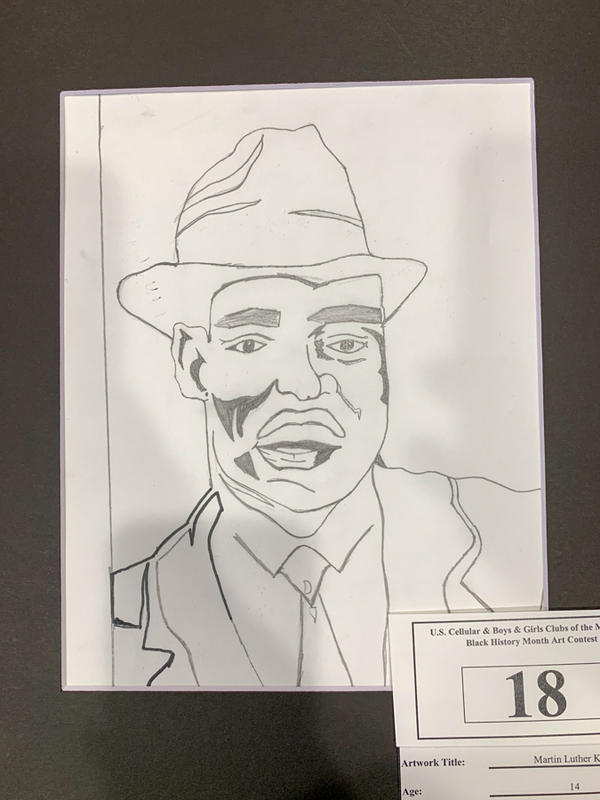 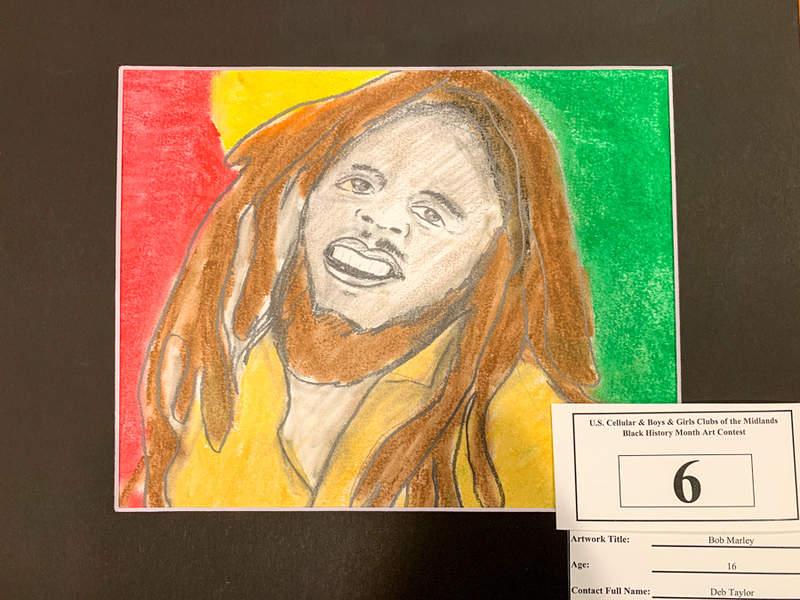 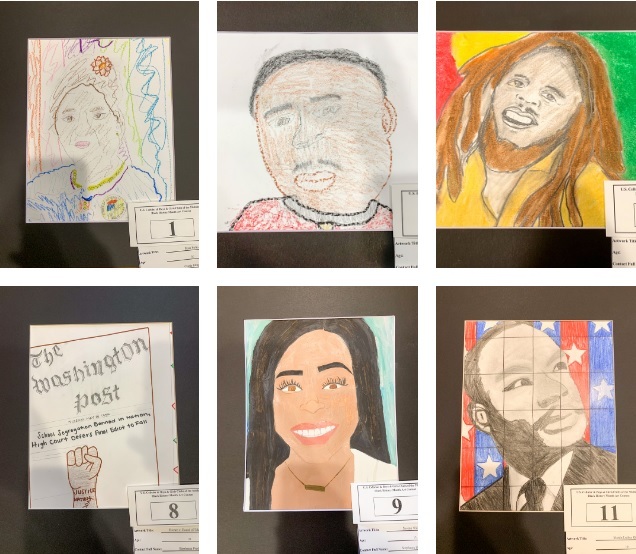 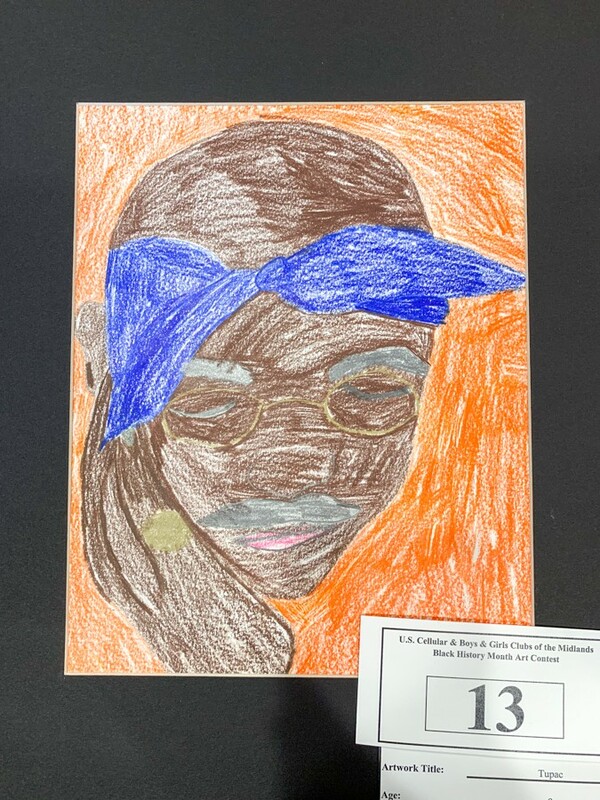 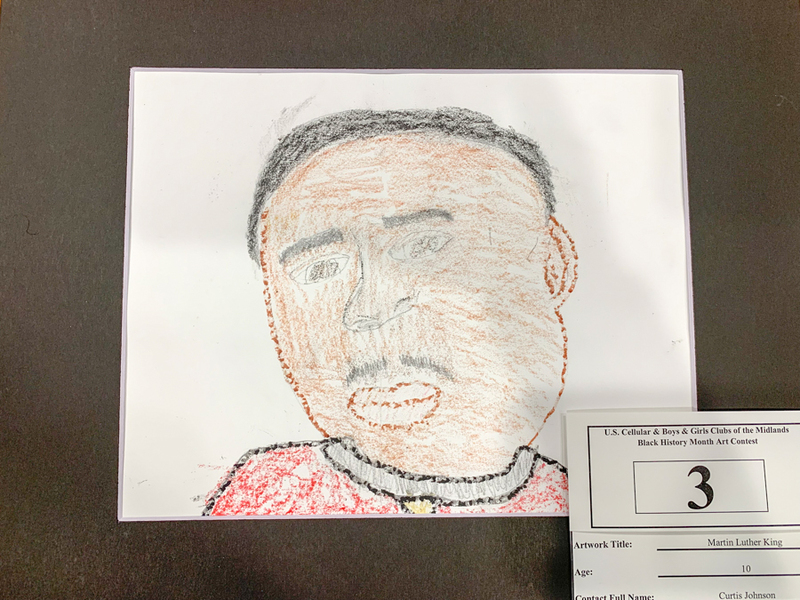 In January, Boys & Girls Clubs of the Midlands members created original 8½-by-11-inch pieces of artwork in recognition of influential African-Americans that include business people, athletes, historical figures and celebrities. 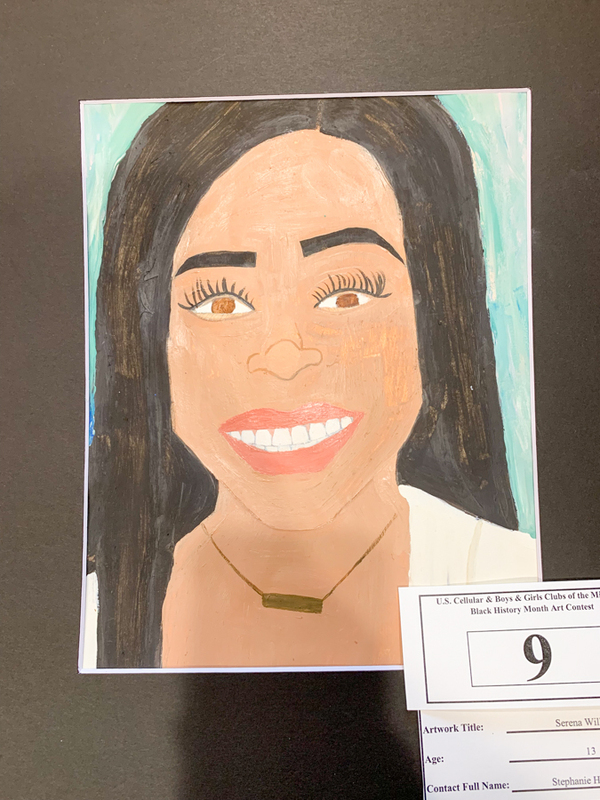 The 10 finalists were selected by Boys & Girls Clubs of the Midlands and U.S. Cellular representatives. 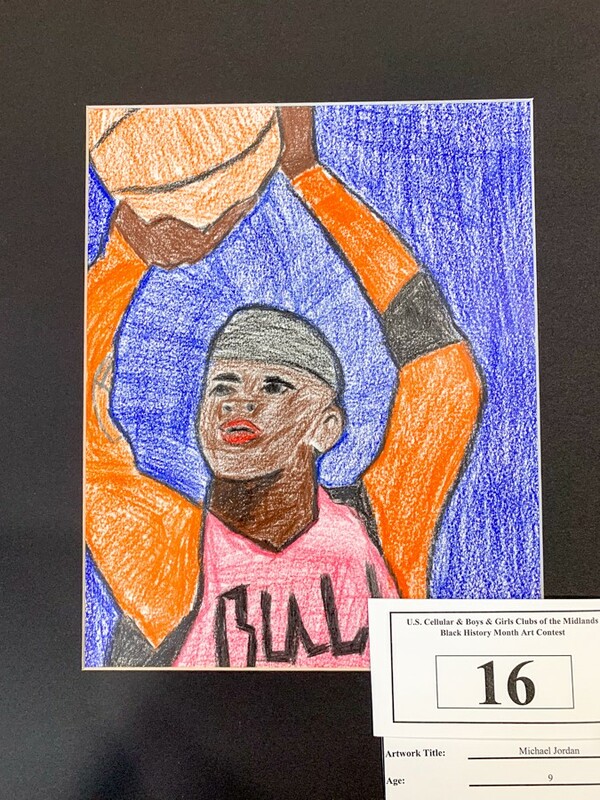 The artwork is on display at U.S. Cellular’s north Omaha retail store, 5094 Ames Ave., through Feb. 14, then moves to the central Omaha retail store, 7059 Dodge St., from Feb. 15-28. 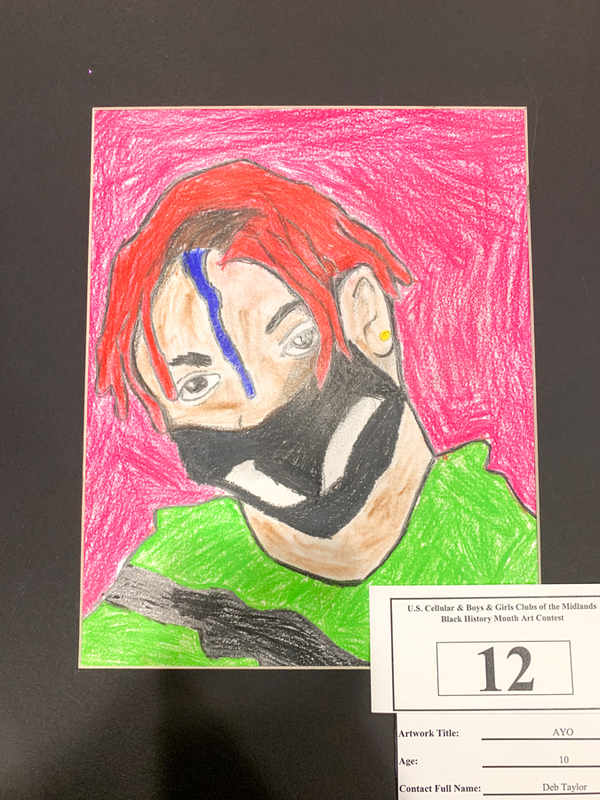 Anyone age 18 and older can visit the stores to vote for their favorite artwork.